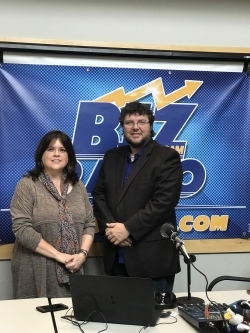 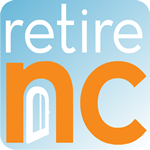 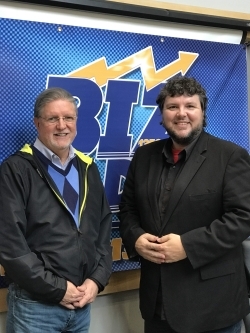 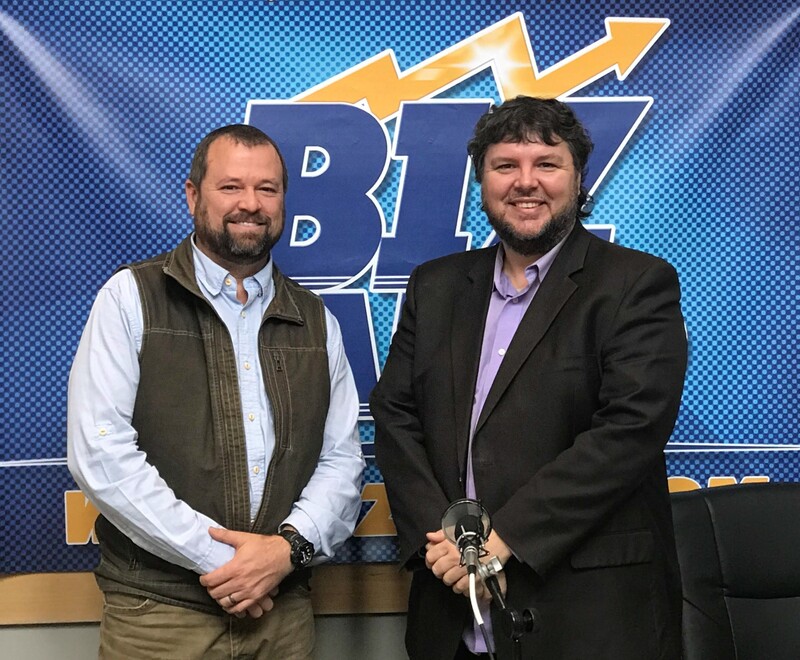 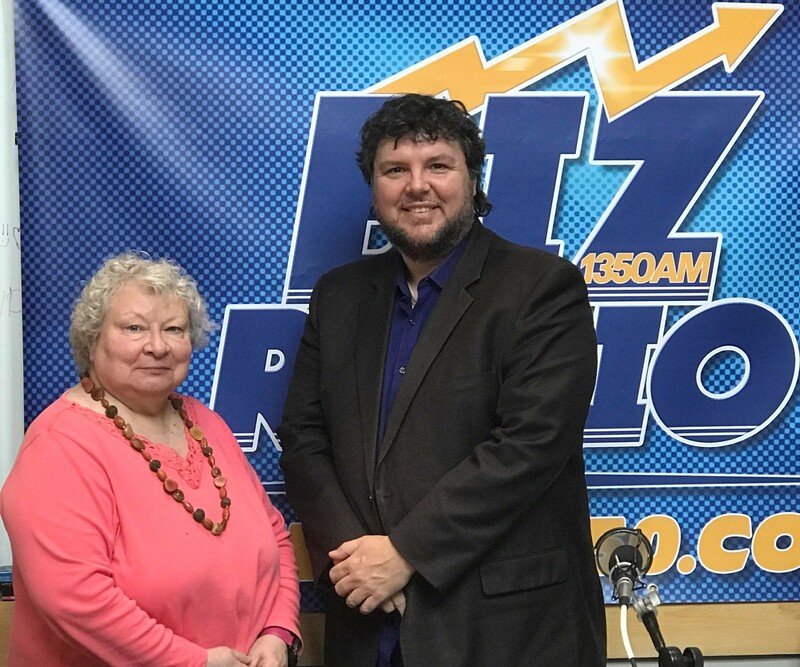 Several local, independently owned businesses in McDowell County were featured guests on Asheville BizRadio's Matt Mittan Show this week to promote Small Business Saturday coming up Saturday, November 24 and to highlight the innovative work happening across all sectors; business, government, education, and nonprofit organizations. 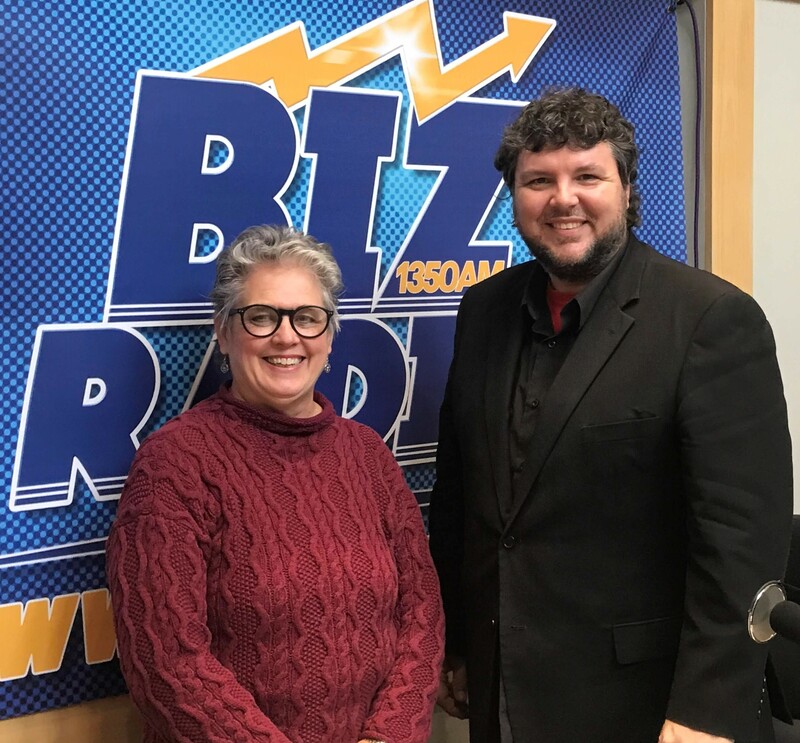 The Chamber membership voted on the businesses that are represented, which included a great variety and showed the diversity of our offerings and our community. 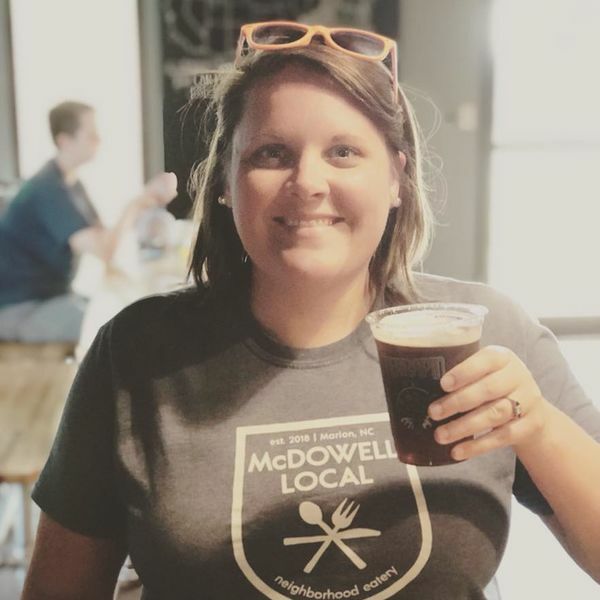 From legacy businesses such as Spencer's ACE Hardware and Killough's Music & Loan to new establishments such as Flavors on Main and Mica Town Brewery. 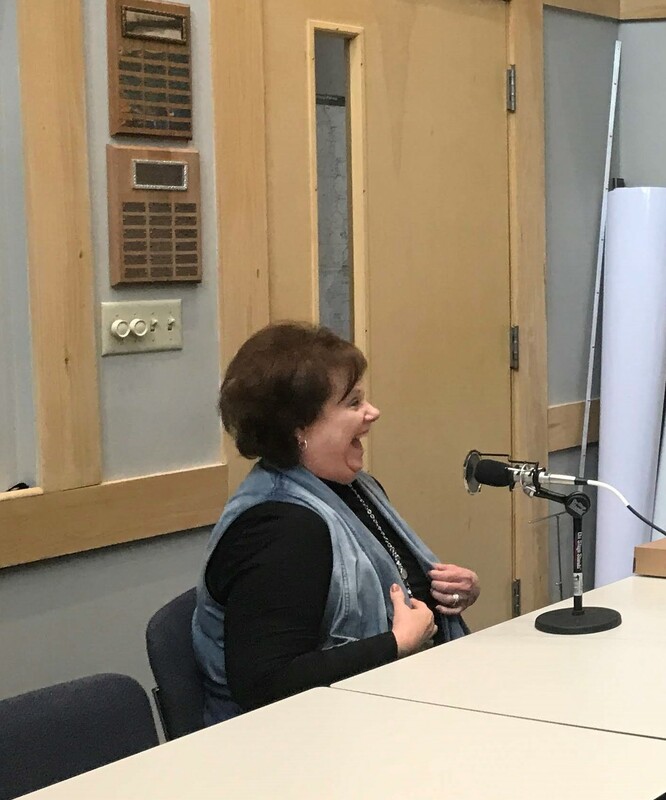 You'll hear the story of the Arrowhead Art Gallery and League from League President Helen Sullivan and discover all of the great programs they offer. 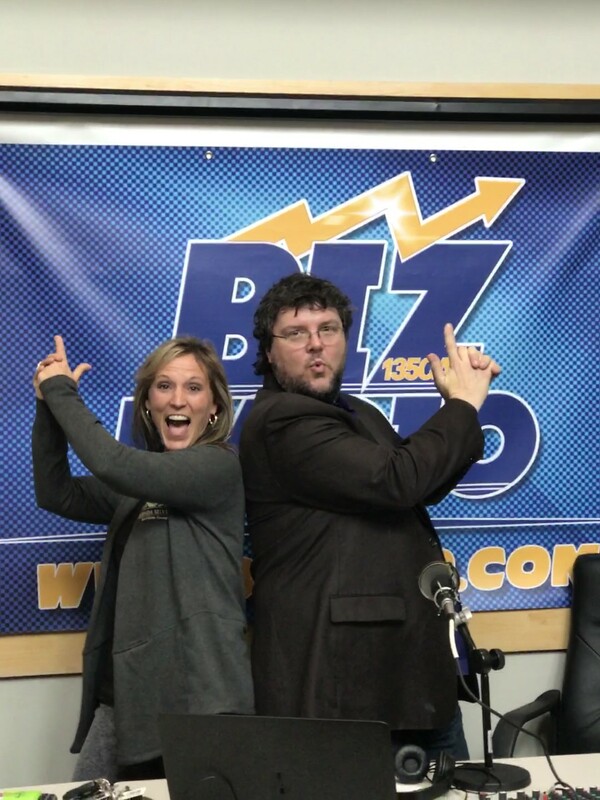 Sports enthusiasts will want to tune in to Donnie Suttles interview of Big League Camp and learn how he works with the local youth leagues to foster character and build skills and confidence for life. 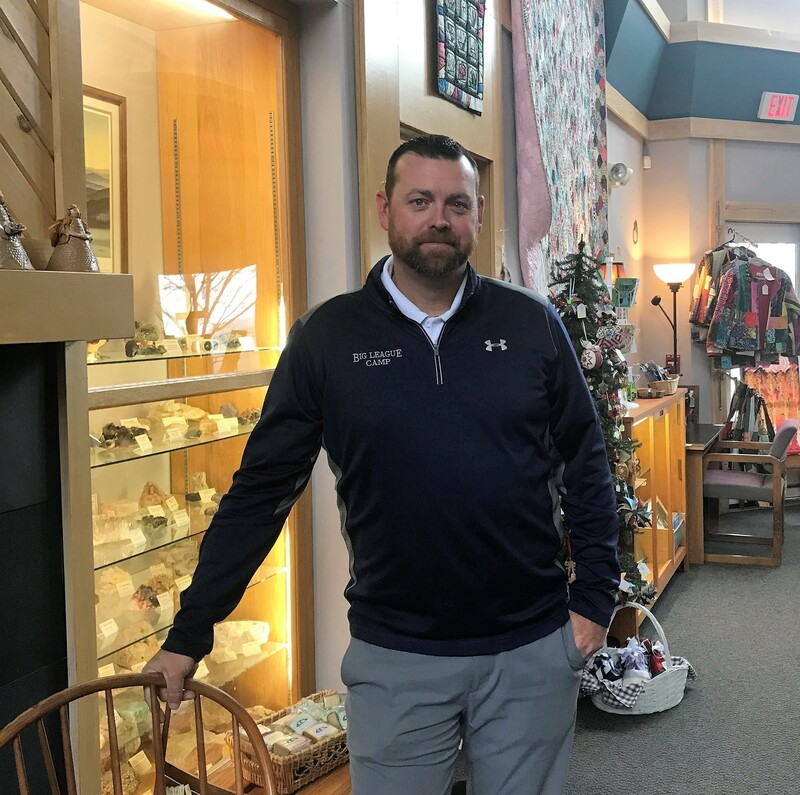 Each of these business owners has a unique story, one that contributes to the character of our community. 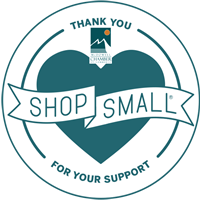 Join us in celebrating our small businesses and take some time on Saturday, November 24, 2018, to visit our neighbors, find great products and services, and make new friends. 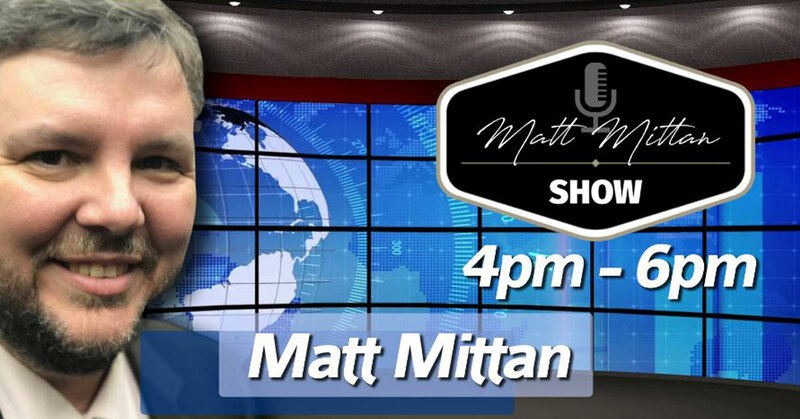 The Matt Mittan Show airs daily from 4-6 p.m. on AM1350, Asheville's BizRadio station. 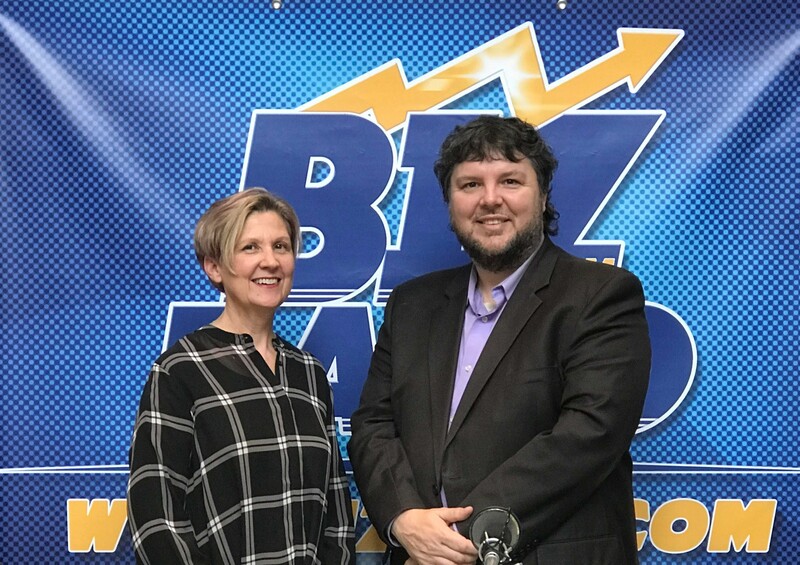 The show focuses on the entrepreneurial spirit, the lessons we learn and can share in running our businesses, and provides great resources for networking.